Prevent unnecessary write-offs and retroactive authorization appeals. 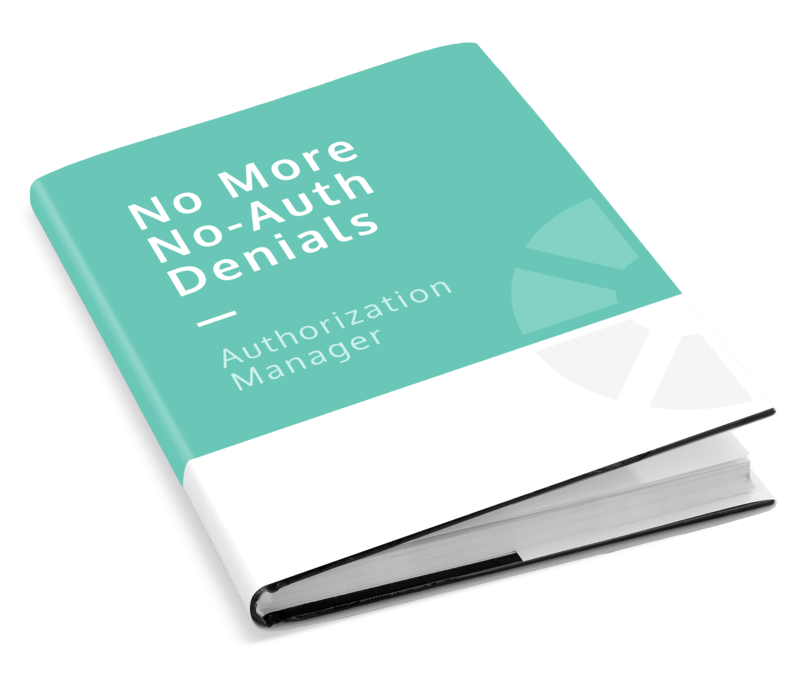 Replace manual processes with automated, procedure-specific authorizations pre-service. Electronic authorization detection request and retrieval. AccuReg Authorization Manager detects authorization and pre-certification requirements specific to payer, service and procedure. It automatically requests and obtains authorizations electronically by using EDI transactions from participating payers and automated payer website retrieval. When electronic retrieval is not possible, registrars receive instructions on how to obtain the authorization. "I can’t thank you and your team enough for the support, dedication, and follow thru each one of you take! This truly says a lot about AccuReg as well as their vision and values." Enable your teams to be consistent and effective in obtaining prior authorizations and pre-certifications. Prevent unnecessary write-offs and retroactive authorization appeals.